The time has arrived for you to think about nominating for a school leader role in 2018. Good school leaders have a positive attitude. They join in and give their best effort to everything. They work well in groups and get along with everyone. They like to get things done and are good at getting others to help, often by setting a good example. If this is you, maybe you should nominate for a school leadership role. 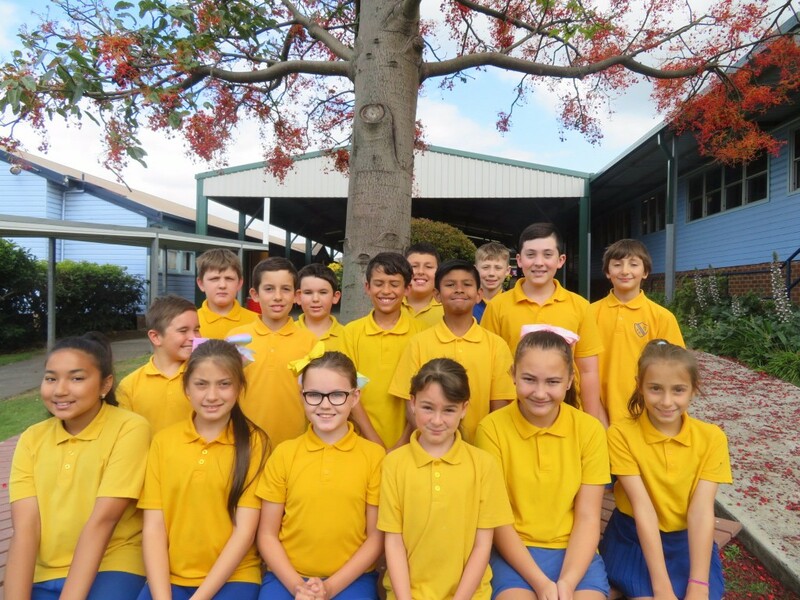 Today, nomination forms are available for year 5 students who are considering School Captain or School Vice Captain. There are 2 Captain and 2 Vice Captain positions which can be filled by any combination of boy/girl numbers. Students and staff will vote for four leaders on Friday 1 December. The top two votes will become Captains. The third and fourth highest votes will become our Vice Captains. There are other leadership opportunities as well. Primary students (including this year's Year 5) who love sport, should step forward in February next year when we call for House Captains and Vice Captains. 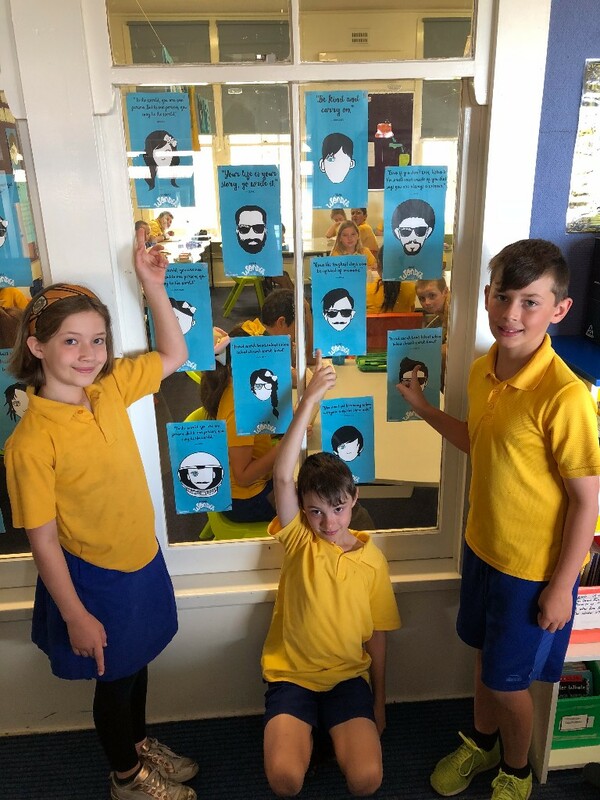 2018 School Leader nominations close Friday 24 November. All the best! Book Club orders are due this Wednesday 15 November. This is the last issue for the year, with lots of great stocking fillers in time for Christmas. If anyone would like their order held at the office for collection please just mark the order form 'HOLD AT OFFICE' and pick it up any time after 22 November. It's getting close to that time of year again! Today your child will bring home a book of raffle tickets. 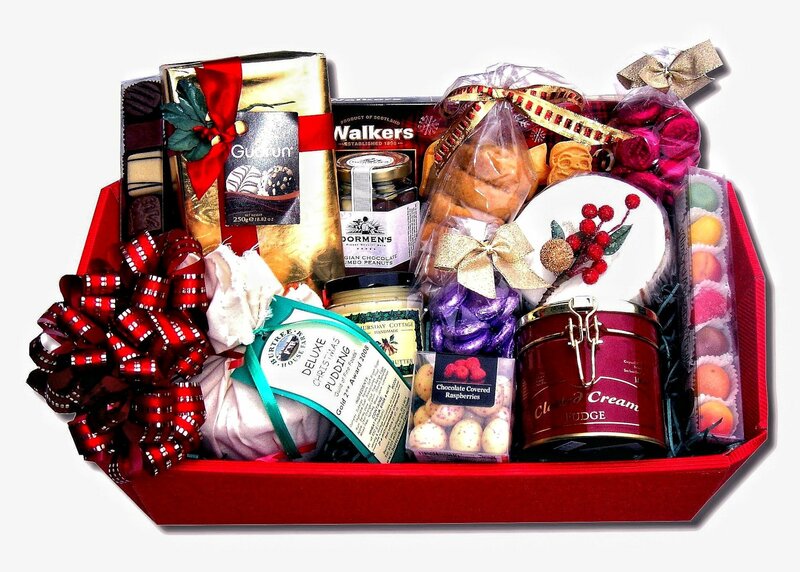 Each year the raffle has been a huge success due to the generosity of families who send in donations. 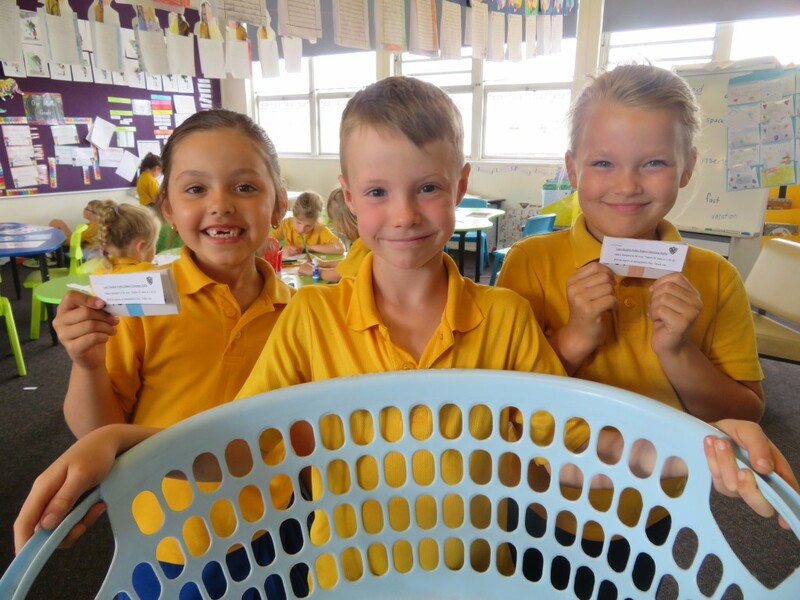 Each classroom has baskets for children to leave donations of canned foods, biscuits, treats and other Christmas hamper items. The class with the highest number of donations wins a pizza party! Cost of raffle tickets is $1 each or 3 for $2. 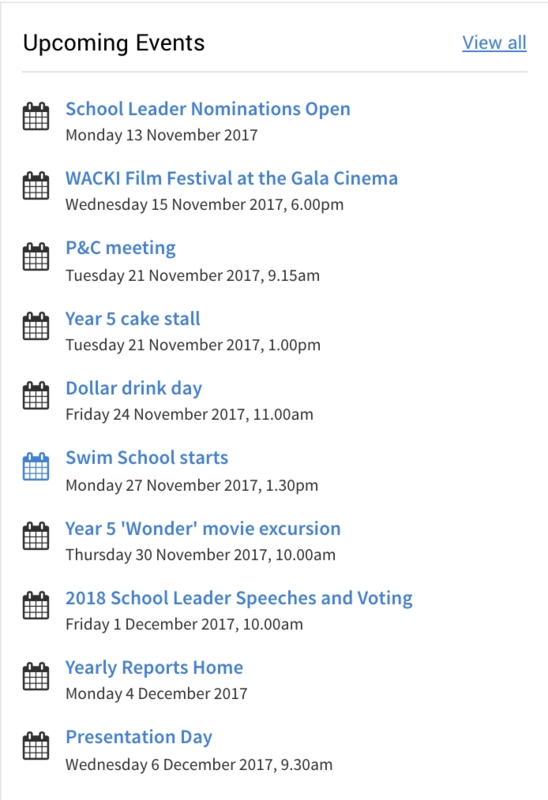 As we evaluate our current three year plan and create our next one we are looking to gain input from parents to inform our future directions as a school. 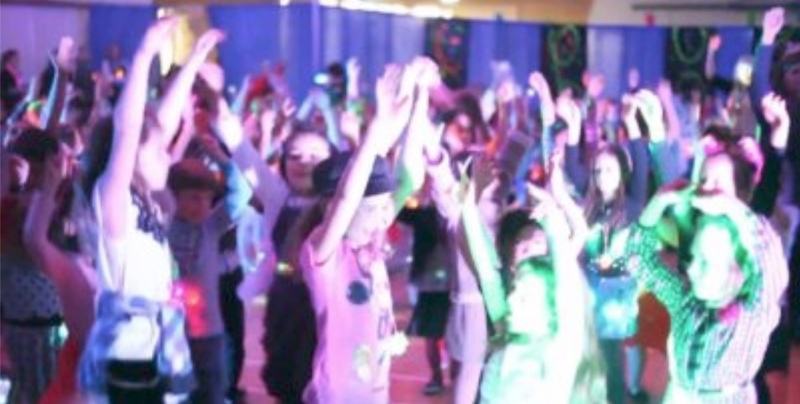 We also value your comments about how we are currently performing as a school from a parent's perspective. 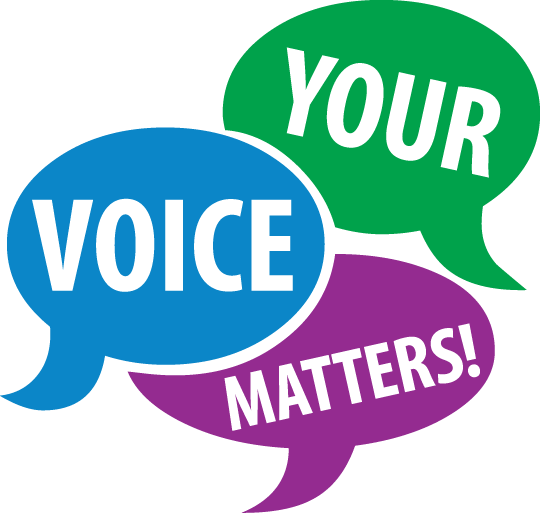 Mrs Whyte has been talking to the school community as opportunities present themselves, but we would like to reach more of our parent community through a survey. 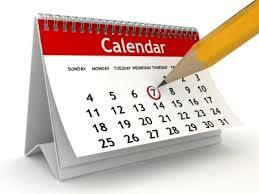 This is a quick, two- question survey involving the following questions: 1.What is already successful about our school? 2. What do you wish for our school and our students in the future? We ask that parents please complete this survey, or see Mrs Whyte in person, in the next two weeks. Access the survey here. 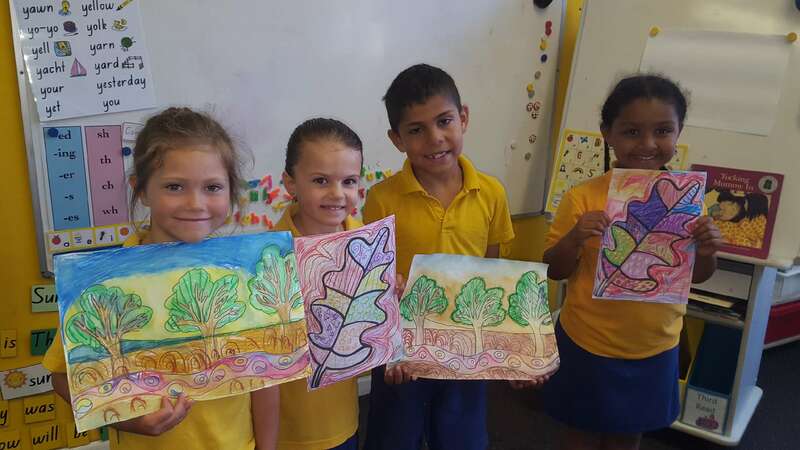 Kindergarten Kindergarten have been learning different ways to use patterns in their artworks. 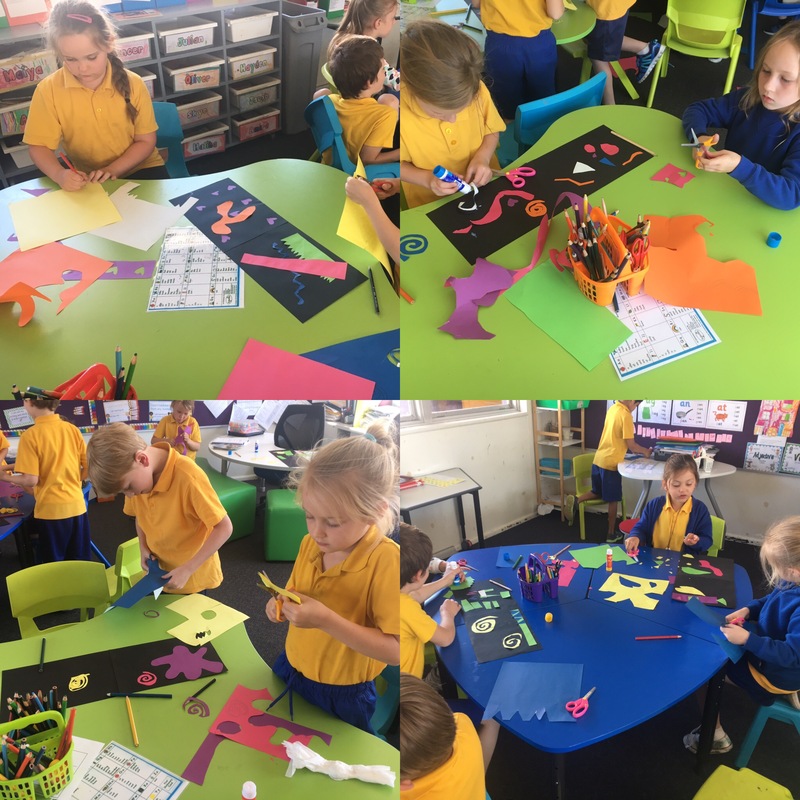 K/1 K/1 studied Matisse and developed their own Matisse style artwork called, 'Drip, Drip, Splatter, Splash'. 1/2 1/2 and 4/5 joined together to create a Google drawing on their laptops. 2/3 2/3 making our own rainbow scratch paper. 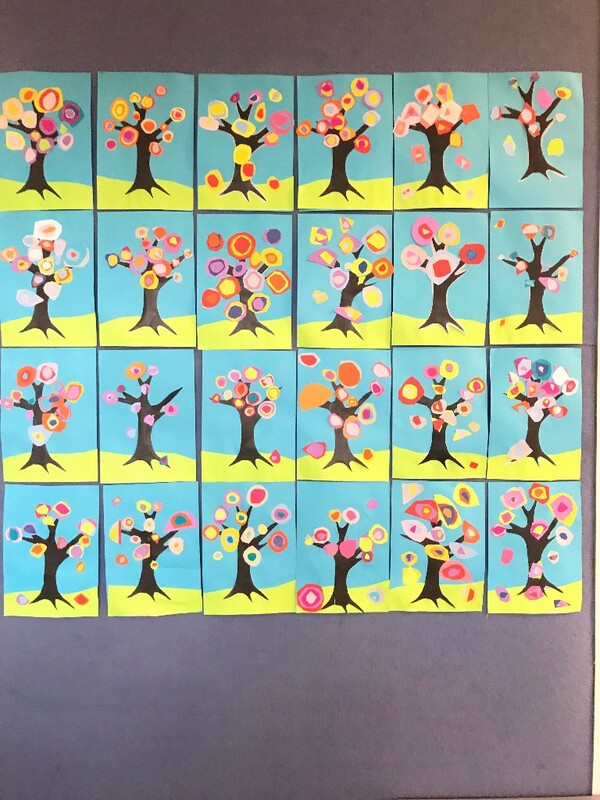 2/3 trees in the style of Kandinsky. 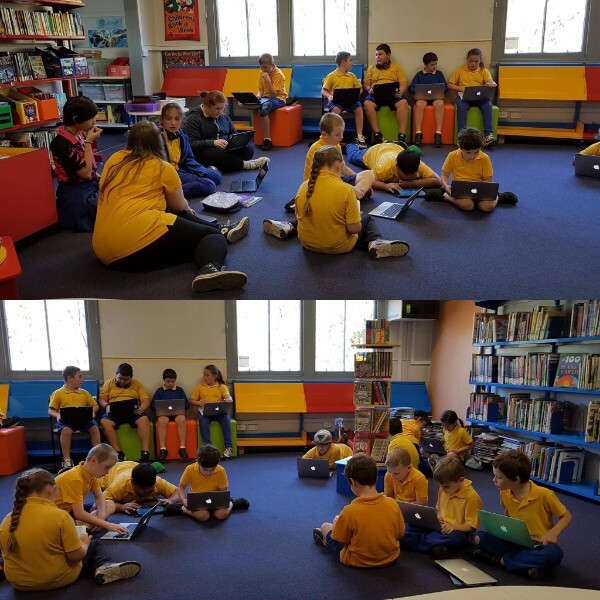 4/5 4/5 have created personalised 'Wonder' movie posters using their Chromebooks. 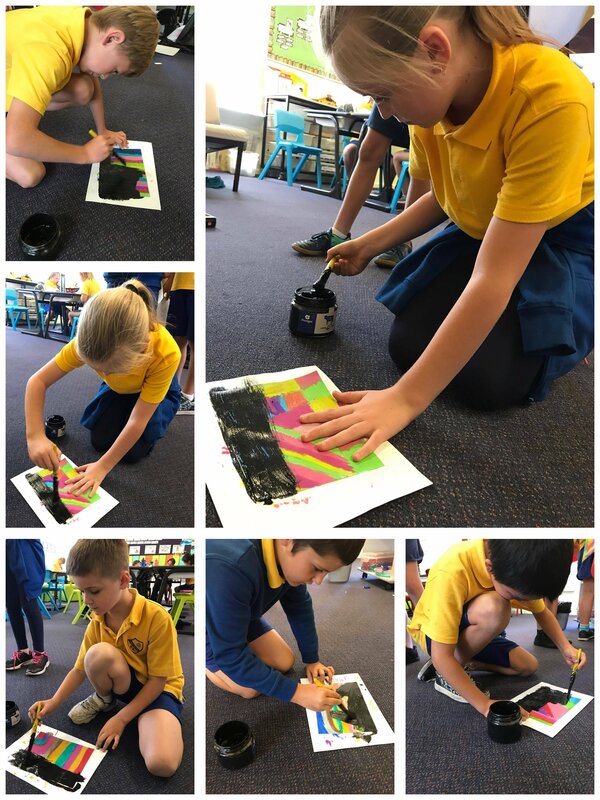 5/6 As part of the Year 6 transition to high school art unit we have been learning about the colour wheel, particularly how to use colour wheels to make secondary and complementary colours. 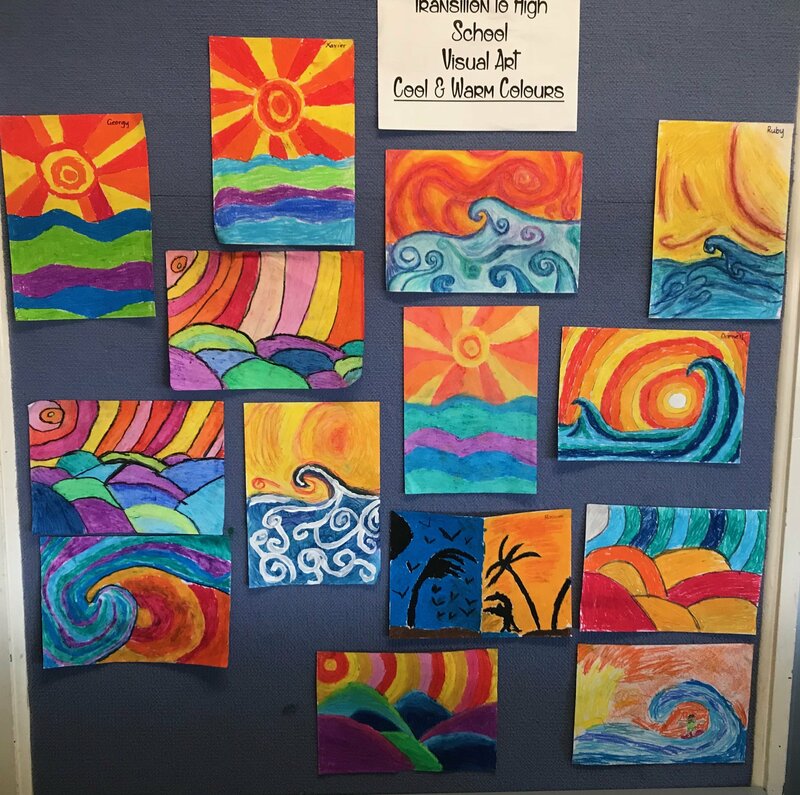 We then used our knowledge of warm and cool colours to create artworks.